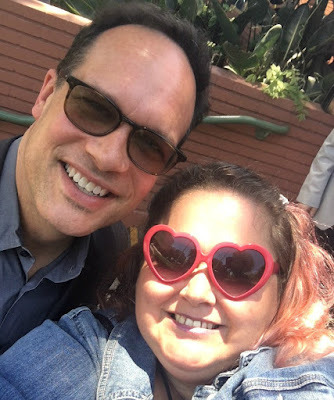 Diedrich Bader is the best. He's always friendly, kind, funny, and awesome. Oh, and in case you're wondering, yes, I do require my own lighting to travel with me at all times. LOL.